I follow quite a few blogs now; far more than listed on the right side-bar. There are a few in particular that I'm always excited to see when there's a new post. Tilly and the Buttons is one of them. She started her blog in January of 2010 to track her progress in the world of sewing and just amazes me with what she has accomplished in the year. I'm totally inspired by her creations! I'm so excited to feature her now for you on my blog! mainly French ones!). 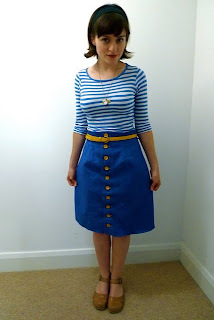 But I probably get most of my sewing inspiration from other sewing bloggers and the lovely things they’ve stitched. What’s your craft space like? dedicated sewing table elsewhere as the kitchen table is huge – it’s an extender! 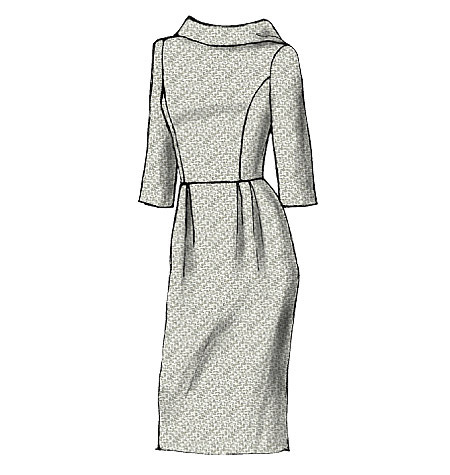 Perfect for cutting fabric and for laying out Burda pattern print outs! Let us in on your stash… what’s coming, what’s in progress, what are you stumped with? So many project ideas, so little time! I’m currently working on accessories to give as Christmas prezzies, which I’ll post up on Crafty Christmas Club. 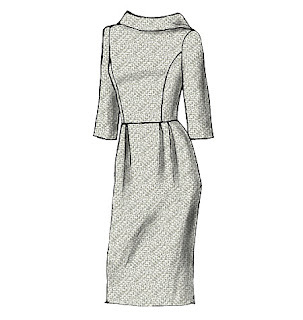 After that, I’m itching to make V8413, probably in black or green double knit. 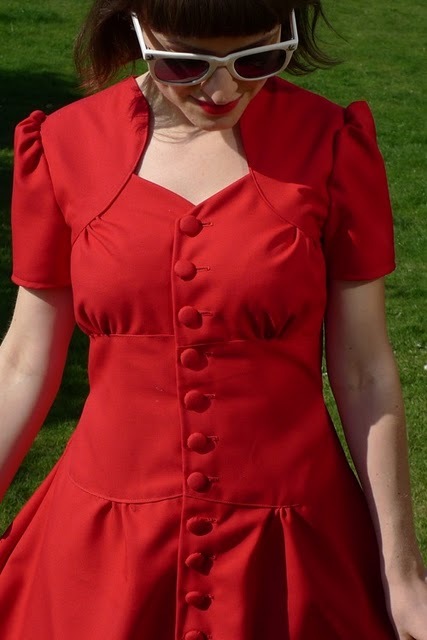 And I’ve had a red gabardine version of Beignet cut out for a while – that might make an easy project for over the holidays. 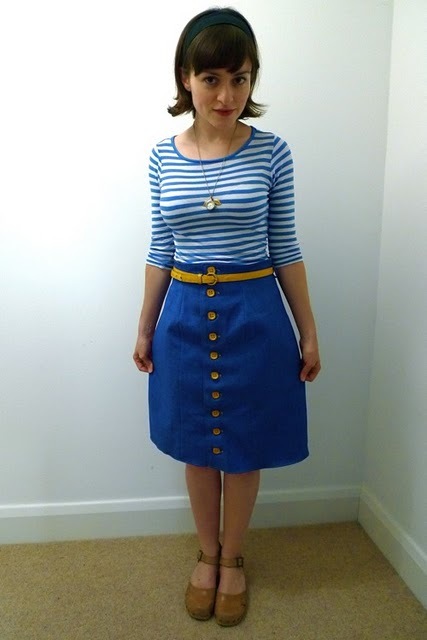 Ooh and I also really want to make a mustard or teal corduroy skirt to wear every day, with buttons down the front like Beignet but a slightly more fitted style – anyone know where I can find a pattern like that? As for what I’m stumped with – trousers! During the summer, I arrogantly thought I could whip up a pair of pedal pushers in a flash, but didn’t account for the specificities of bottom-half measurements (like having to measure your “back crotch curve”! ), so they were a disaster. The half-finished project is currently collecting dust on a top shelf. What is your favourite craft to work with? Can I only pick one?! I love different projects for different reasons. My red Ceylon dress is the prettiest thing I’ve made. My denim Beignet skirt (with yellow floral facings) is the thing I wear the most. 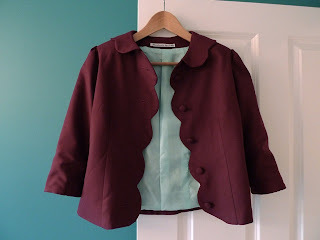 And my scalloped Betty Draper jacket is the project I’m proudest of, as it taught me so many new techniques.